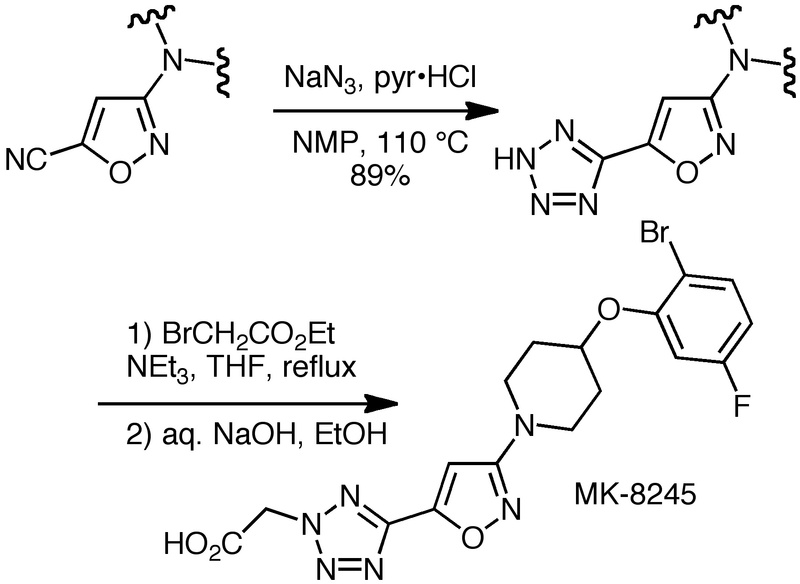 I have used the Sharpless ZnBr2/NaN3/water reflux conditions for aromatic nitriles many times in medchem and I loved it. 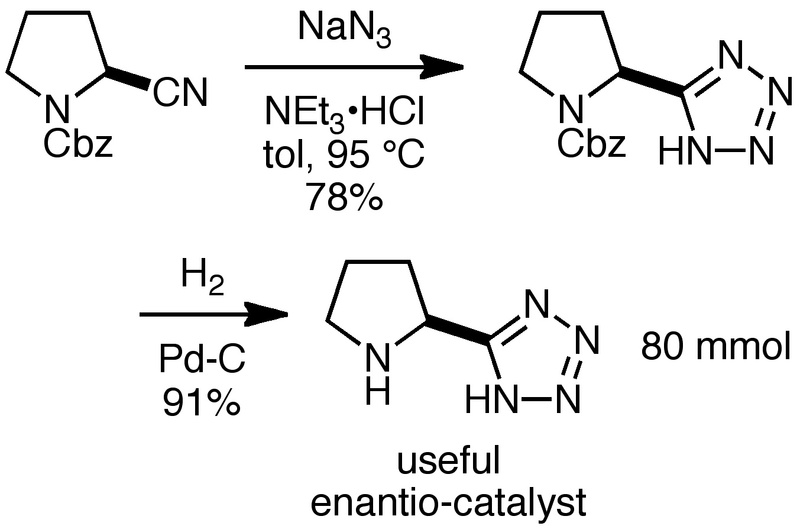 One relatively underused old-fashioned method of making tetrazoles is a spontaneous cyclization of RN=CR’-N3 to tetrazoles. For example 2-azido pyridines and pyrimidines exist exclusively in the cyclized form as tetrazoles. 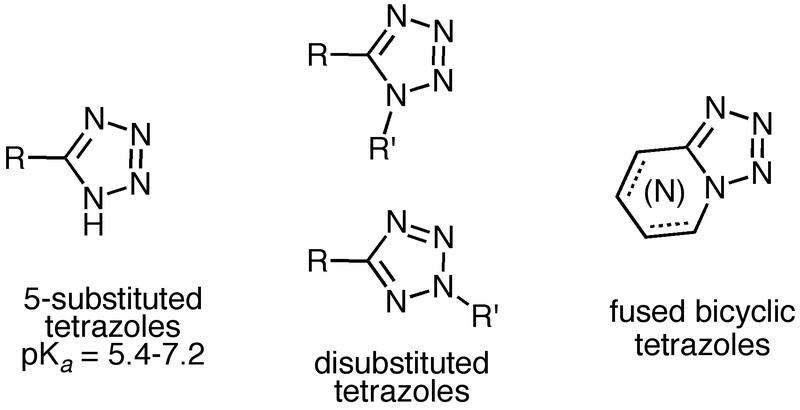 Also S-alkylation of thiosemicarbazone followed by diazotation of the hydrazino group produces RS- substituted tetrazoles in the 5-position in excellent yield. Stay tuned for Part II, where the azidoazomethine-to-tetrazole chemistry you mention will be prominently featured. 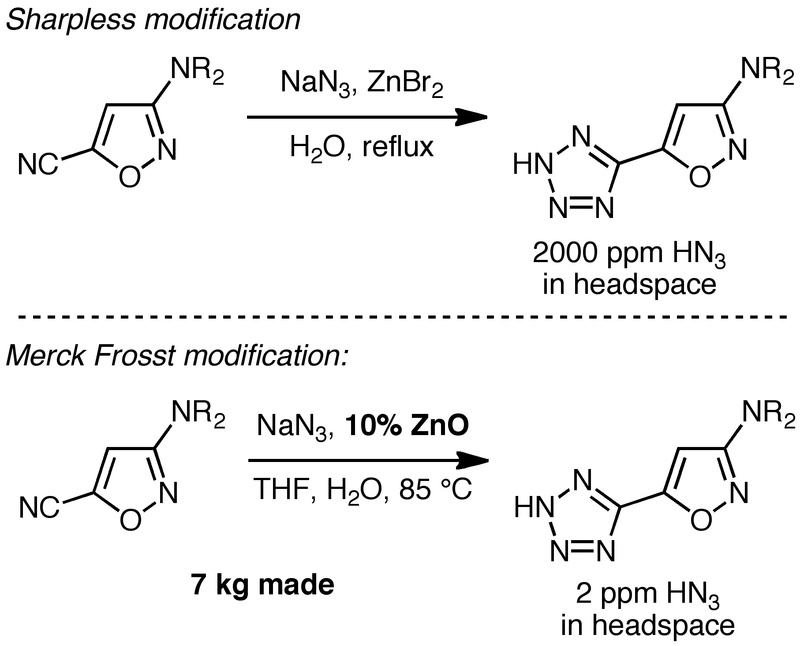 It will include fused tetrazoles from azidopyridines and azidopyrimidines, non-fused versions, and plenty of amidrazone diazotization chemistry. Coming later this week! Thanks for the perspective and the tips. 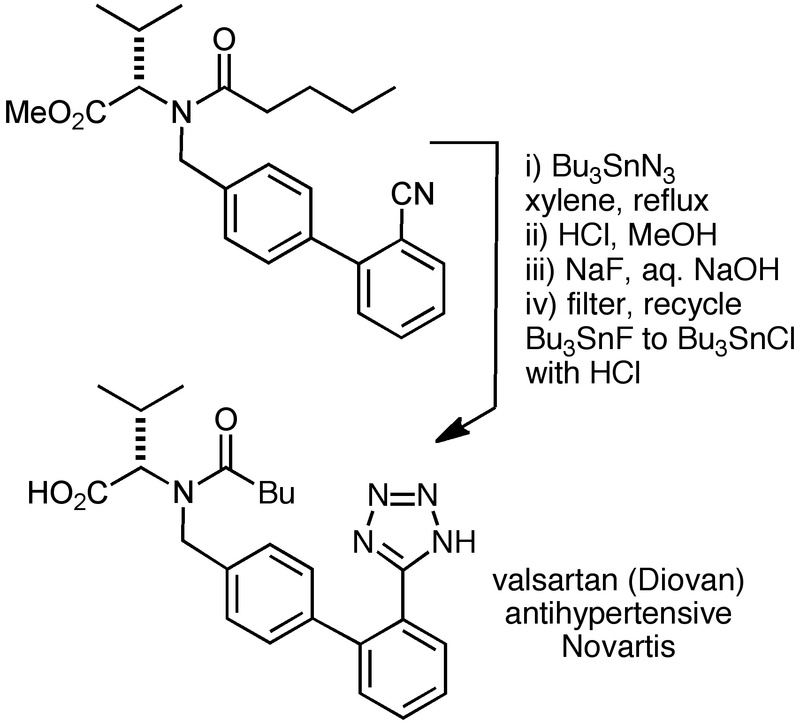 A question: could the presence of N-nitrosodiethylamine be a result of a synthesis side-chain or end product contaminant in making the tetrazole group on Losartan?